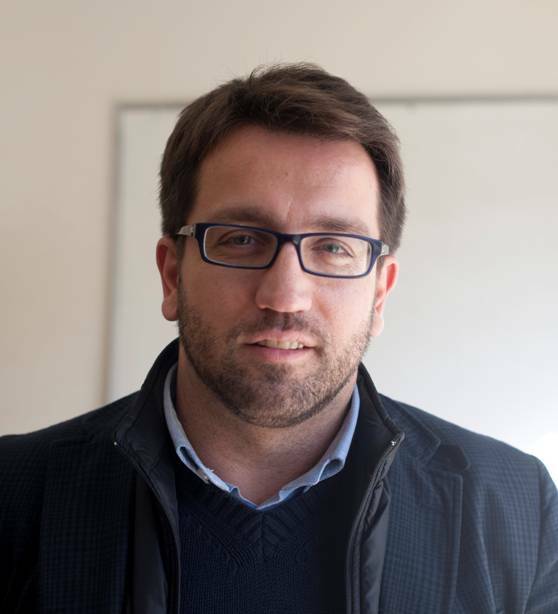 Kyriakos Souliotis is Associate Professor of Health Policy at the Faculty of Social Sciences, University of Peloponnese. He also teaches courses on health policy, economics and health care management at the Medical School of the National and Kapodistrian University of Athens, the Medical School of the University of Crete and the National School of Public Health. He has acted as Scientific Advisor to the Social Insurance Institute (IKA) and the Ministry of Health and Welfare (2002 -2004), member of the Board of Directors of the A’ Health Care Trust of Attica (2002 -2004), Head of Human Resources Management at the Onassis Cardiac Surgery Center (2002-2006), Administrative Director at MITERA (Hygeia Group, 2006-2007) and Managing Director of Planning and Development and Chief Planning Officer at the Mutual Health Fund of the National Bank of Greece Personnel (2007-2010). From May 2010 to December 2011, he served as President of OPAD (Health Care Organization for Public Servants), and then through to September 2012, as Vice President EOPYY (National Organisation for Health Care Services Provision). From June 2010 to August 2013, he was a member of the National Ethics Committee for Clinical Trials and the Steering Committee for Rare Diseases. His research, in collaboration with universities and research centers comprises of more than 40 programs and studies. He has published 20 books and more than 90 chapters in books and papers in peer reviewed journals on health policy and economics, organization and administration of health services, economic inequalities, etc. He has participated as speaker in over 150 scientific conferences and he is acting as reviewer for international journals such as: Health Policy, Journal of Medical Systems, Diabetic Medicine, American Journal of Manager Care and Journal of Business Research.